Hand soap for a mild cleaning. 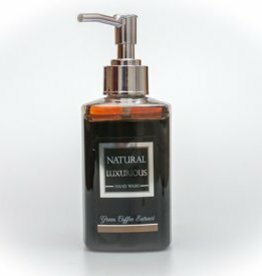 Traditional African marula oil improves skin condition. 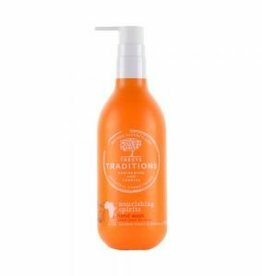 Kalahara lotion contains strong antioxidants that help protect the skin. Film former, strengthens the skin, rich in trace elements and vitamins B and C.
A natural moisturizing soap with peppermint. 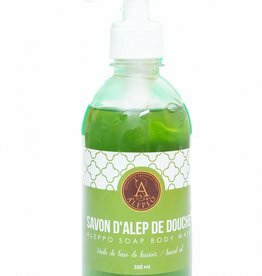 Peppermint that is for the skin to nourish, moisturize and soothe. It's simple, pure and fresh. 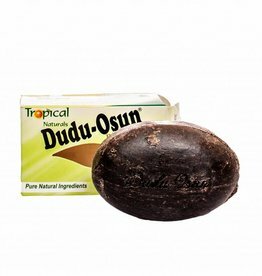 Suitable for all skin types as a general body and facial cleansing SOAP. Contents: 300 ml. 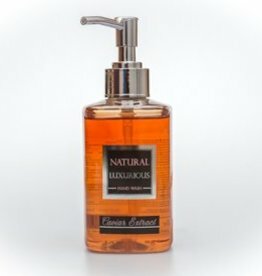 Gentle cleaning for the daily care of the hands. * lavender oil activates and refreshes * vanilla gives a soft, sweet smell Directions for use Apply a small amount to the hands and remove with water. 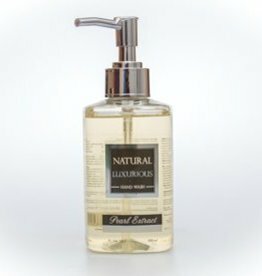 The pump bottle is economical in use. 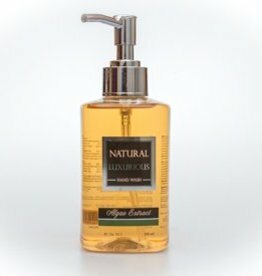 At Lagripro you are at the right address for various types of natural hand soap! We offer a wide range of hard and liquid hand soaps from the brands Savon de Marseille, Pure Czech and Vespera. 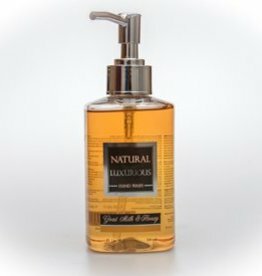 Discover the unique scents of this natural soap! The natural soap of Vespera consists only of natural products, each with its own smell and function. 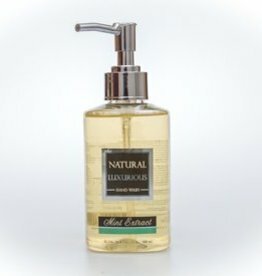 For example, the liquid hand soap made from green coffee extract is the perfect soap against a garlic smell! 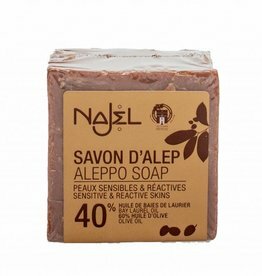 Or choose the healing effects of the natural soap with olive extract for the repair of damaged or infected skin. Discover the wonders of the entire Vespera collection! 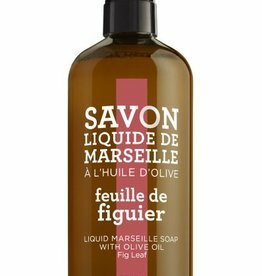 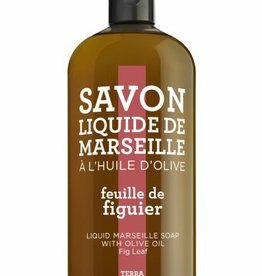 The liquid hand soap from the brand Terra is made in the traditional Savon de Marseille way. 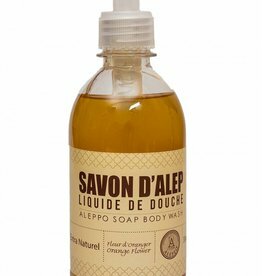 Soaps with this mark are guaranteed to be made naturally!